Drinking water improves metabolism, but it can be difficult to consume the recommended amount each day. Staying hydrated is great for digestion because it removes toxins, which means less bloating, clearer skin and an overall energized feeling. Although water itself is doing most of the work in these recipes, flavoring your water may make it easier to drink and provide additional benefits from the other ingredients. 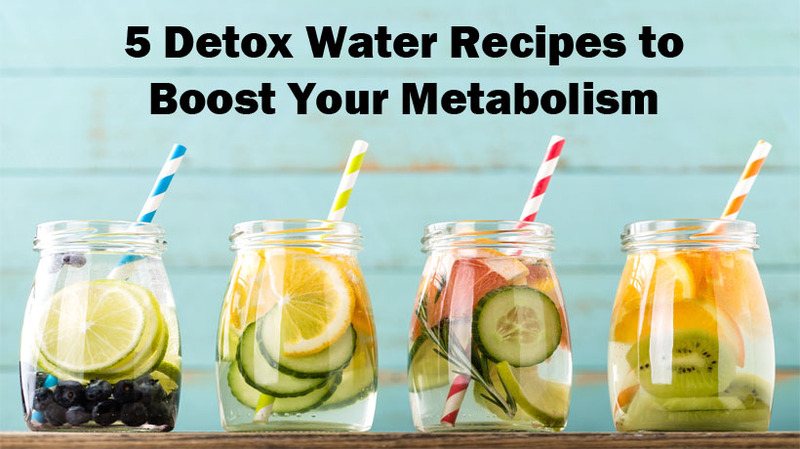 Here are five detox water recipes that can boost your metabolism. Lemon juice aids in digestion and, in a study done on mice, reduces weight gain from high-fat diets. Ginger is a natural remedy for intestinal gas and indigestion. Mint adds a refreshing edge to the drink, but also produces digestive enzymes to help you better absorb vitamins and nutrients in food. As an added bonus, this drink is also great for your breath! Apples are rich in antioxidants which protect the body from damage caused by free radicals. Cinnamon lowers blood sugar and aids in digestion by killing bacteria in your digestive tract. Nutrient-rich and high in fiber, cucumbers help you feel more satiated. Add a couple of slices to a glass of water, or for a more heightened benefit, blend whole cucumbers into a juice. Apple cider vinegar promotes healthy digestion by adding good bacteria to your gut, balancing bodily pH and boosting your immune system. Not only is watermelon super hydrating (the fruit is 92% water! 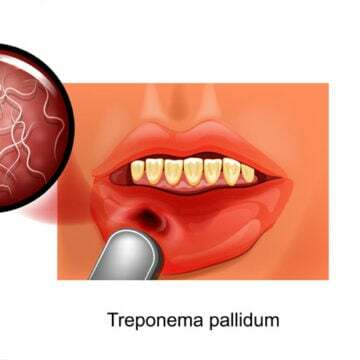 ), it also improves insulin response, clears your skin and lowers blood pressure.